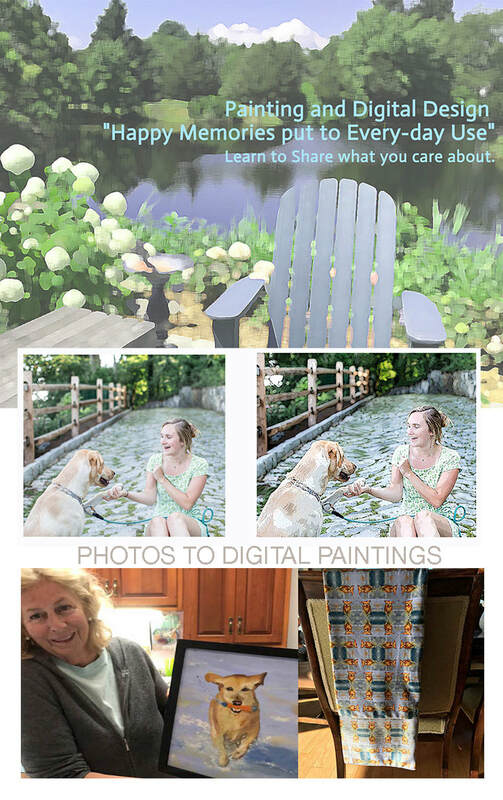 View beautiful art, learn new skills, or, brush up existing ones! Classes and Art shows. Avondale Arts offers a variety of enriching experiences, including painting, computer visual arts, needle crafts and horticulture design. Join us for lectures, art openings and trunk shows with imaginative products for sale year round. fresh fruits, bread vegetables and more. for beginners. Bring a #8 Sable brush and your imagination or pictures. help, when you can come to Avondale Arts! you there! Cost of class $35.00, please email manager@avondalearts.com to register. Bring your lap top with photos you would like to learn to edit in Photoshop for digital notecards, books, calendars fabric and more! email: Manager@avondalearts.com to reserve your space. What Livia Cetti is able to do with paper is nothing short of magical. Her flowers are so meticulously crafted that it’s difficult to tell they’re actually made of paper. After admiring her work from afar for many years, we are thrilled to offer a paper flower workshop at Avondale Arts! stylist, and artist, will teach us how to create a garden rose. She will share her secrets of using crepe and tissue papers to create a work of art that you will cherish forever. Nantucket baskets are a piece of American history, create your heirloom today! In this 3 day workshop, students will learn to construct a Nantucket Basket of their choosing. There are many styles that can be selected, a catalog is available at Avondale Arts. Supplies need to be purchased through Linda ahead of time, so please reserve your space early. All levels are welcome. ​Cost- $350 for three day workshop and lunch each day. Materials are an additional fee that will be paid directly to Linda who owns Dels Nantucket Basket Supply. ​with questions or to reserve your space. Materials list will be emailed to you once registered.